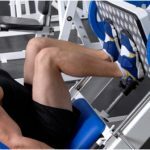 Is Cheap 24/7 Gym Insurance Australia Policy Worth It? 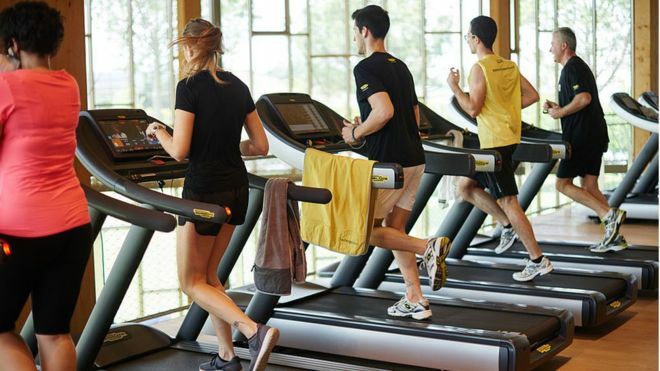 When it comes to 24/7 gym insurance Australia franchise owners may think that cheaper is always better. Up until they make a claim and beyond horrified, they find out the real price of choosing such. Business owners, entrepreneurs and people in general always find ways to save their hard-earned money. They usually choose products or services that promise the cheapest prices. 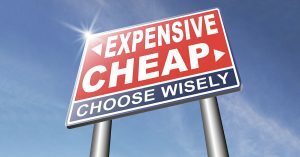 When it comes to insurance, however, cheap may not be always better. While such actions may also be found in some insurance companies, well-established ones are known to deliver not just the best coverage but also astounding customer service often not found in other insurers who offer cheap options. These companies provide round the clock services and usually address issues via established communication channels. Coverage are often tailored to fit to provide protection on the many aspects of your physical facility, liability, and other aspects needing attention. 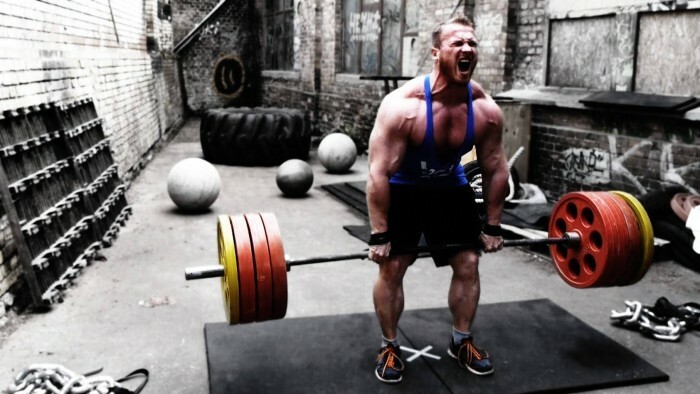 For some gym owners, finding a way to cut cost often lead to drastic consequences. Seeking out cheap insurance make them a target for scams, which are often disguised as a too-good-to-be-true deal. These scammers even become more flagrant with new gym owners. These new fitness entrepreneurs may have learned the best way to handle their gym business but not falling prey to the trap of expert scammers can be hard. These evils in society have honed their atrocity over the years. One day, an unsuspecting gym owner simply file a claim, only to find out that the perceived coverage out of an insurance policy never existed. The sad thing about buying insurance is that the responsibility of choosing is all yours. When you affixed your signature on a policy, it becomes a legal document binding you to everything that’s written within. The key to observe keenly some of the warning signs of a fraudulent, if not maliciously intended, insurance. When price is astoundingly lower than that of prevailing market range or when paperwork seems to be vague, when an “agent” offers something out of the ordinary, and so on are just some of the common warning signs to take note of. When taking 24/7 gym insurance online, vague information on the company address as well as absence of licenses can be observed. 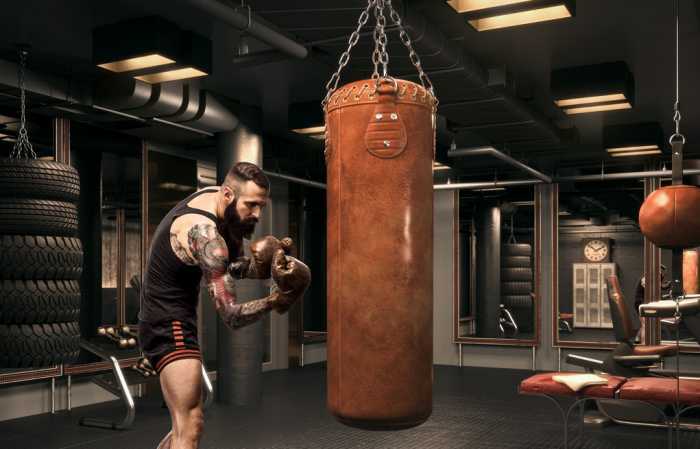 24 Hour Gym Insurance: Why Night Time Is Most Preferred By Gymgoers? Circuit Training Fitness Insurance Australia Asks: Is It Right For You? How To Avoid Scams When Buying Aerobics Insurance? Kettlebell Instructor Insurance Online: Why Get Certified?